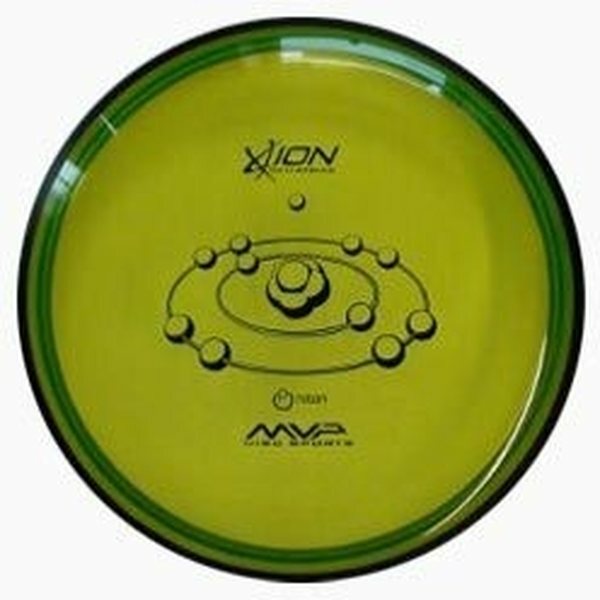 We have introduced a unique, innovative putter into the disc golf market called the Ion. 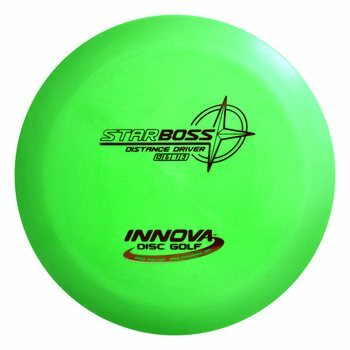 The Ion is a straight-flying putter with a lot of glide that has an over-molded edge. This over-molded edge allows for a choice in flexibilities and firmnesses without sacrificing a desired soft, tacky outside edge. A softer outside edge will aid in grabbing the chains and dropping into the basket. 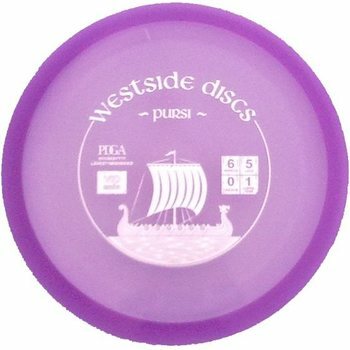 In addition to its unique over-mold design is the comfortable grip of the disc. 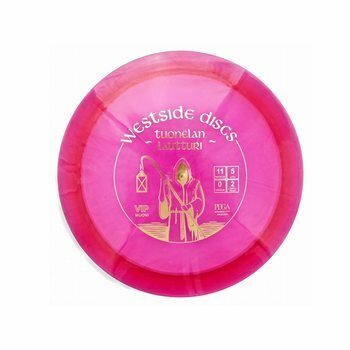 The edge where the flight plate meets the rim is rounded, so you fingers conform to the disc when you hold it. We are making our Ion in our Proton line of plastic. 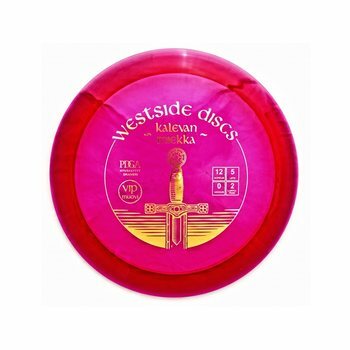 We use polyurethane for our plastics, which is a polymer widely known for being one of the most durable plastics available in the disc golf market. 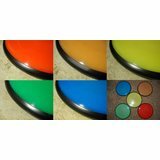 The unique advantage about the polyurethane we have available to us, is we have a vast variety of flexibilities of polyurethane. 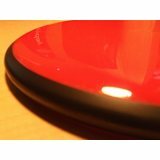 We can produce our discs in a wide range of flexibilities to suit all needs of firmnesses. The soft Ions have a soft flexible feel. 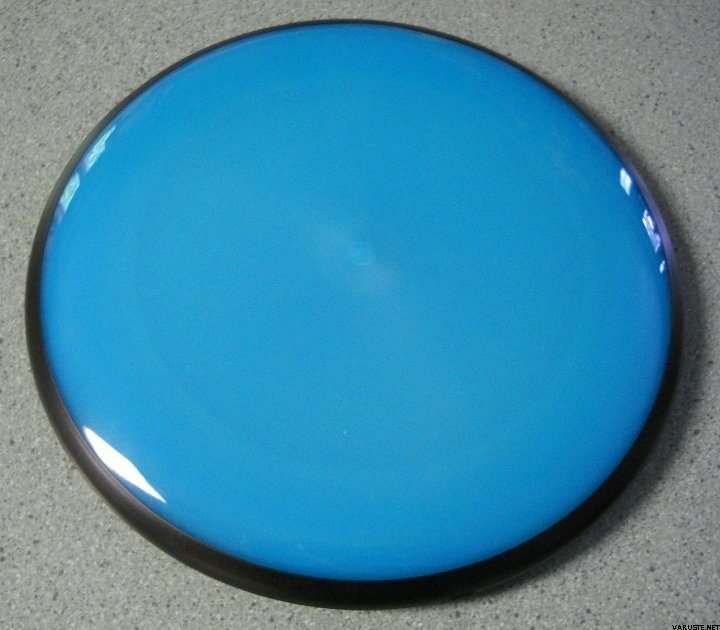 Our soft firmness Ions are available in a handful of colors. 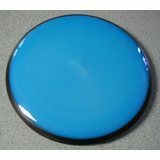 Available colors include blue, green, red, yellow, and orange around the 170-175 gram weight range. 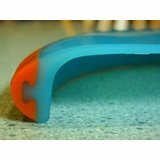 The soft over-mold is made by a two-step injection molding process. First we run the inside core with the desired flexibility. Then we mold a softer material around the outside. 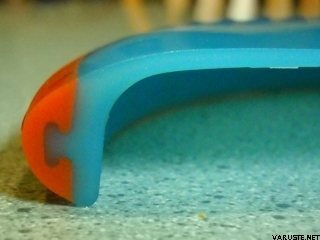 As you can see in the cross-section image below, the plastics are mechanically and chemically bonded to form a solid union. 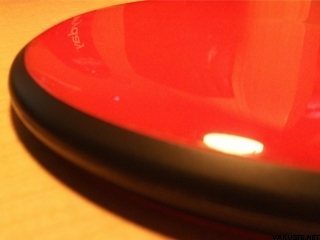 The rounded edge of the flight-plate can also be seen in this picture. Tuotteen koko pakattuna tai myyntipakkauksen koko on arviolta 225 x 225 x 25 mm. 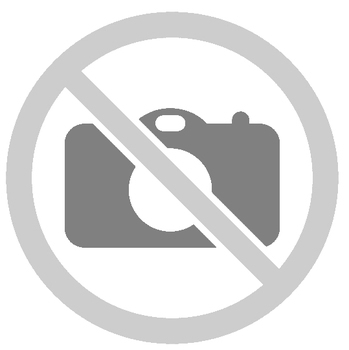 Unelmaputteri. Todella vakaa ja luotettava; lisäksi kumimainen reuna tarraa hanakasti korin ketjuihin kiinni, tiputtaen letun sinne minne se kuuluukin!